My new job at John F. Kennedy University Libraries is going well. I genuinely love it. I’m feeling more and more comfortable with my primary job duty of cataloging (50% of my job), and am little by little, getting introduced to everything else. I find opportunities to learn and think all the time. It is quite satisfying. I mean, how lucky am I? But Does Luck Have Anything to do With it? It doesn’t hurt. But, honestly? Between the external and internal factors that affect hiring in libraries and archives (the economy, administrative priorities, etc. ), luck is not to be relied on. More important, is self-awareness, organizational efficiency and focus. Initially, my job search was unfocused. However, after I assessed my strengths and weaknesses, needs and future goals, I was better able to target my search to positions that were a better match for me. Because they were a good match for me, I was also a better match for the organizations hiring for these positions. This gave me a better shot at landing an interview. An added bonus, was the time saved by targeting my search more narrowly. Once I began getting short term jobs through a temp agency, time was in short supply, and I needed to get organized in order to increase my efficiency. My approach was methodical, and involved the use of organizational tools, my mobile device, and cloud computing. To get organized, I started by prioritizing my job search activities, and making sure they were accessible to me where I was, whether at home or on the go. Because I was now working while searching for a job, this meant I was very busy, and at times, needed to use my commute (via light rail and bus) and breaks as productive parts of my day. 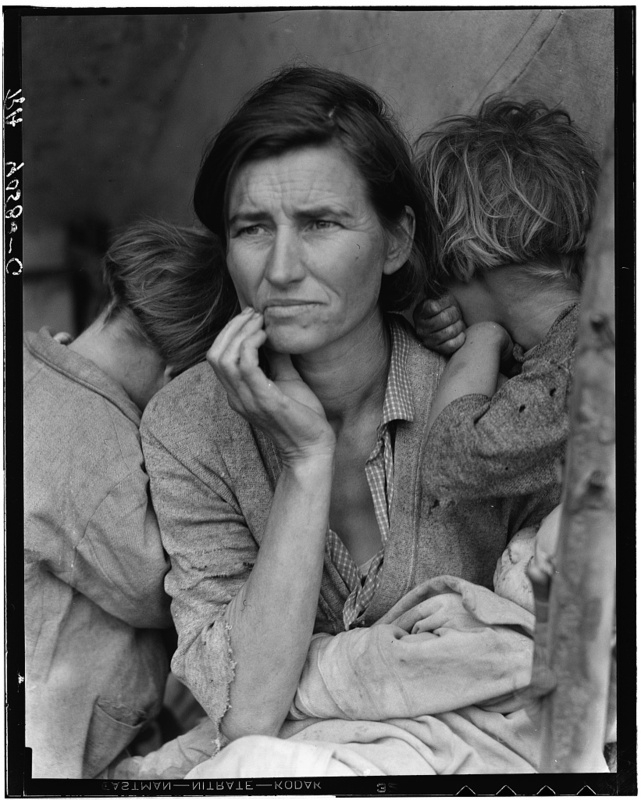 I found myself needing to use my mobile phone, as well as computers at home, and on occasion, at work. Bear in mind that to me, the job search is a process much broader than just looking for job postings and sending out applications. I include thorough research about each hiring organization as well as social networking online and in person, keeping abreast of current LIS issues, staying informed about related areas of interest, and other professional development activities. In managing all of this, I organized my personal space and my digital space, and kept both as clutter free as possible, to decrease potential distractions. I also developed a consistent daily routine (as much as possible while working temp jobs) which helped me to fit in all the various activities I wanted to get to. For example, I used my daily commute for social media use and reading LIS and technology themed articles and blog posts. These activities for me were closely related, as I like to discover and share information on Twitter. But this can be a big distraction for me, if I don’t deliberately limit how much of it I do. When I used social media in the morning, I could use the rest of the day to focus on my job and job search. Each day, I also needed to recharge. As much as possible, I would use my lunches for just that, lunch. This gave me a chance to clear my mind and relax. Even enjoy, and get outside. Sometimes, I’d lunch with a colleague, and sometimes alone. Either way, lunch was often refreshing and reinvigorating, which allowed me to stay focused and motivated. However, there were times when a deadline was looming and I would use this time to work on an application packet, instead. In those instances, it was really important that both my physical and digital spaces were easy to use. Physical Space. This may seem very basic, but I made an effort to keep my physical space neat and tidy to reduce distractions while I worked. I also kept my desk well stocked with the supplies I needed (printer paper and ink, for example) so I wouldn’t run out when they were needed most. I kept a binder with print-outs of the information for the jobs I had already applied for (filed by application date), a folder for those I was planning to apply for (filed by priority/deadline), and folders as necessary for information about jobs I was in the process of applying for. Digital Space. Cloud computing tools such as Google Apps and Diigo proved very useful to me as I navigated the use of my phone and multiple computers during my day to day job search. With Diigo, I was able to manage bookmarks from wherever I might be. I regularly used Gmail, Docs, and Calendar as part of my daily regimen, but also used Reader to manage my RSS feeds. My best use of the cloud was an Excel spreadsheet, which I uploaded to Google Docs so I could access it on the go. It included three tabs: 1) an application status sheet, with a prioritized, detailed listing of each job I planned to apply for; 2) a job search resource list; and 3) a volunteer position information and status sheet. The application status sheet included fields for position information (job title, location, keywords, links, full time or part time, etc.) and application status (references, dates, deadlines, notes, etc.). Another useful document I created for each job I applied for was a fact sheet, which served as a tool to organize my research about each position and hiring organization. I then used it as a checklist when writing my cover letter and resume or c.v. for each application packet. This proved useful as an easy reference, so I could address each point in the job description and requirements. Additionally, because there is no guarantee that the person doing the initial application review and screening is an information professional or specialist in one’s field, I believe it is important to match the language of the institution from the website, mission and vision, and job description as best as possible. I mirrored this language in each fact sheet, so I could accurately reflect this language as part of my application packet. Finding tools that work for you is important. I recommend job seekers take some time to discover the best tools for their routine. Organization, efficiency and focus all work together to make the job search process more successful. League of Librarians Trading Card. Kudos to River Campus Libraries of the University of Rochester for their creative use of Quick Response Codes paired with interesting graphics to dress up their business cards. Contact information and a Quick Response or “QR” Code was provided on the reverse, making the trading card an essential and creative business card as well. Raised Connection’s “Connection Card” is one example of this trend, and the following YouTube video shows how it works. Remember, QR Codes can connect someone to more than contact information. Images, web pages, blogs and other content online that can be viewed on a smart phone or on a computer can be embedded in the QR Code. Other ways that academic libraries are using QR Codes can be found in Library Journal’s online article ALA Midwinter 2011: Straight from the Stacks to the Smartphone. Other specific examples include University of San Francisco’s Gleeson Library and UC Berkeley Libraries. What do you need to create and read a QR Code? QR Code generators can be found online, examples include Kaywa (which also has a reader) and Jaxo. Further recommendations for QR Code generators and readers can be found in the 2D Code articles, QR Code Generators and QR Code Readers. I use ScanLife on my Blackberry Storm, and it works great. I’m sure many other readers are great as well, and undoubtedly, whatever your smart phone happens to be, there’s an app for that. Here are instructions on downloading mobile QR reader software to your phone if it doesn’t come pre-installed. 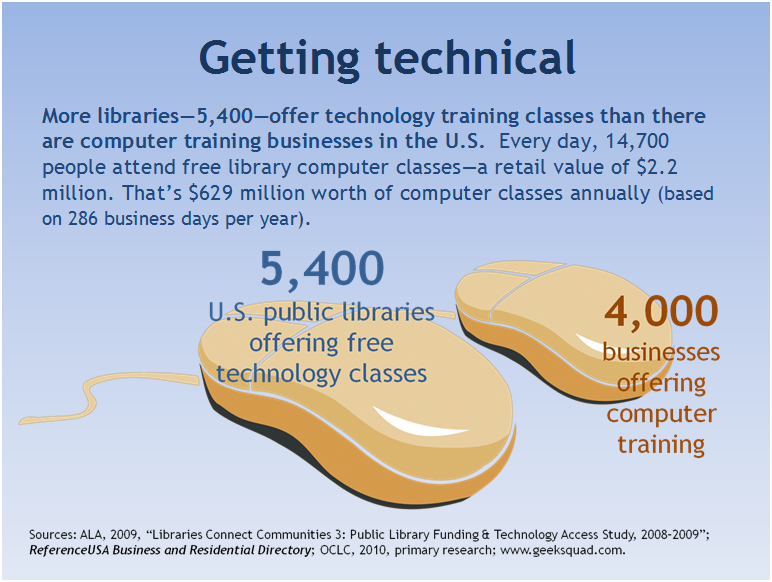 Did you know that there are more public libraries offering free technology training than there are businesses offering technology training? Library resources support learning new technologies. “More libraries—5,400—offer technology training classes than there are computer training businesses in the U.S. Every day, 14,700 people attend free library computer classes—a retail value of $2.2 million. That’s $629 million worth of computer classes annually (based on 286 business days per year)” (ALA, 2009; OCLC, 2010; ReferenceUSA Business & Residential Directory; Geek Squad). For more public library factoids, please visit OCLC‘s How Libraries Stack Up: 2010. 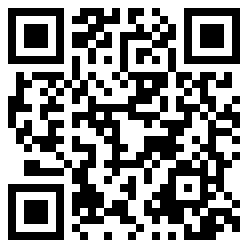 Visit LIS Lady Blog using your smart phone’s QR code reader…Or with an online QR code reader. Check it out! Aren’t familiar with QR codes? Get the low down from Mark Sprague: Understanding QR Codes. Make sure to scroll down to the bottom of the article for some great QR code resource links, including free QR code generators and readers.